Copyright © 2017 Maine Outdoor Properties. All rights reserved. All content included on this site, such as text, graphics, logos, button icons, images, audio clips, video clips, digital downloads, data compilations, and software, is the property of Maine Outdoor Properties or its content suppliers and protected by United States and international copyright laws. The compilation of all content on this site is the exclusive property of Maine Outdoor Properties and protected by U.S. and international copyright laws. All software used on this site is the property of Maine Outdoor Properties or its software suppliers and protected by United States and international copyright laws. Unless otherwise indicated, all materials on these pages are copyrighted by Maine Outdoor Properties. All rights reserved. No part of these pages, either text or image may be used for any purpose other than personal use. Therefore, reproduction, modification, storage in a retrieval system or retransmission, in any form or by any means, electronic, mechanical or otherwise, for reasons other than personal use, is strictly prohibited without prior written permission. General inquiries should be directed to us by email at info@maineoutdoorproperties.net. Users can browse our website without disclosing personal data. Users always have the option not to provide personal data that may be requested on our website. We do collect technical information such as browser type. This information is analyzed in aggregate form to help us improve the websites for users. 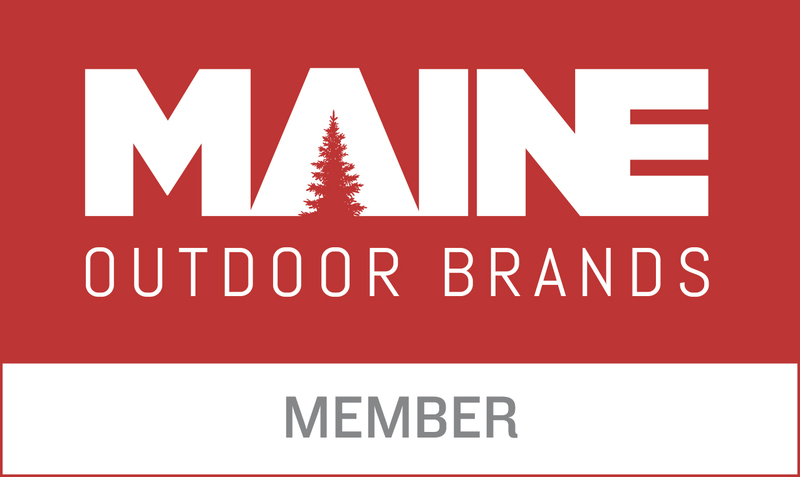 If a user wishes to subscribe to our newsletter and mailing list maintained by Maine Outdoor Properties, we may ask for contact information such as name, address and e-mail address. Participation and the provision of such information are entirely voluntary. Note that use of such personal data is subject to the terms and conditions, if any, set forth on the individual web pages, and unless indicated otherwise, such information is not shared with third parties. Our web pages may contain links to other websites. Maine Outdoor Properties is not responsible for the privacy practices of such other websites. Websites maintained by third parties may collect information and use it in a way inconsistent with this privacy statement. We encourage our users to be aware when they leave our website and to read the privacy statements of each website they visit. Maine Outdoor Properties reserves the right to change this privacy statement at any time. We will use data in accordance with the privacy statement under which any data has been collected. Questions should be directed to us by email at info@maineoutdoorproperties.net.